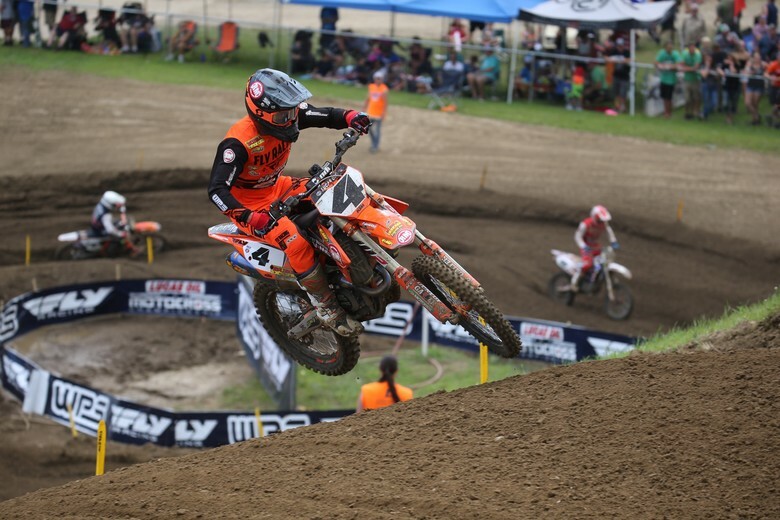 Results from round eight of the 2018 Lucas Oil Pro Motocross Championship. We're here in Millville, Minnesota for round eight of the Lucas Oil Pro Motocross Championship! Will Eli Tomac take back the 450 class points lead? Can Aaron Plessinger continue to stretch his lead over the rest of the 250 field? We'll find out very soon. 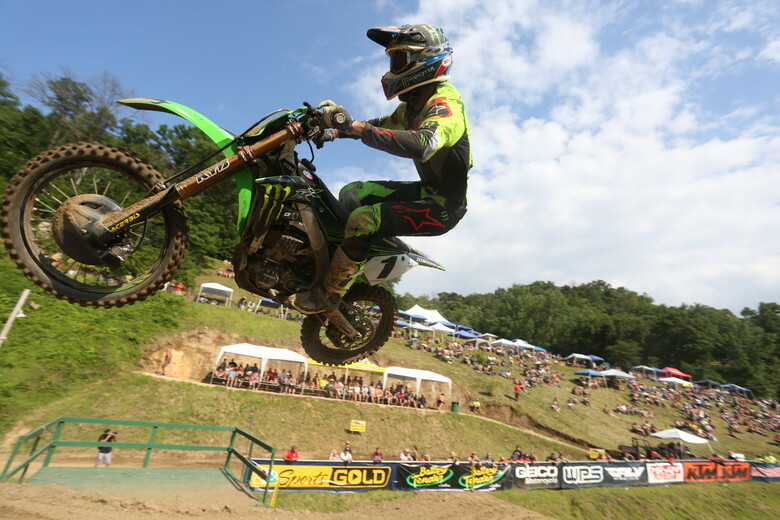 Check back throughout the day for all of the qualifying and race results from Spring Creek.